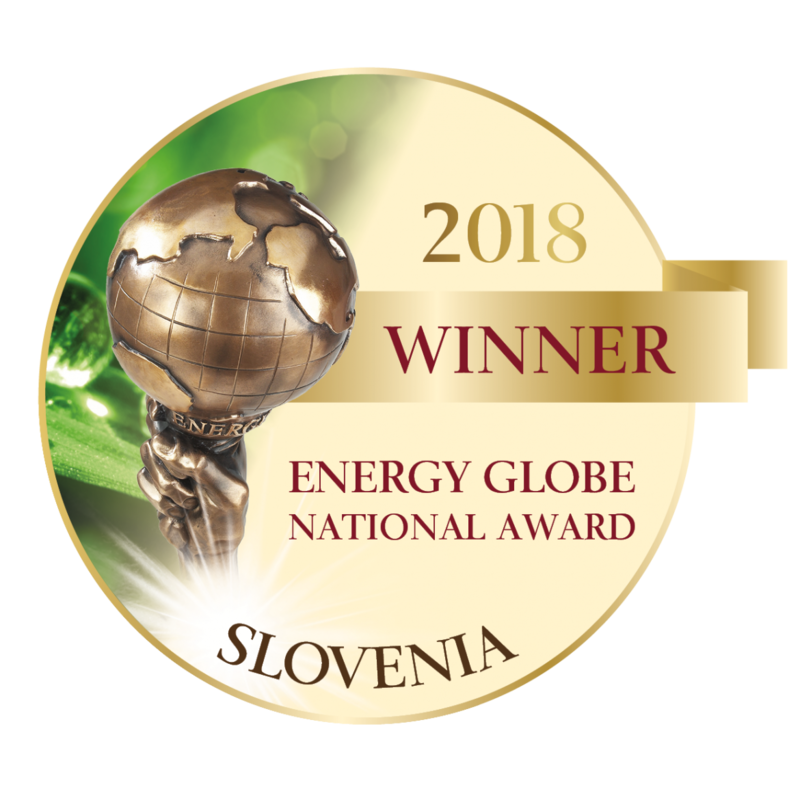 Arhel has received a prestigious National Energy Globe Award Slovenia 2018 for the development of Innovative technology for cyanobacterial bloom control. The presentation of the prize is available at the following link. This year, more than 2000 project from 182 countries were submitted. The Energy Globe aims to raise global attention on sustainable, everywhere applicable environmental solutions and to motivate people to also become active in this area.